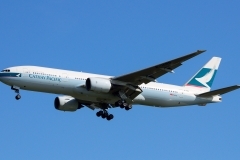 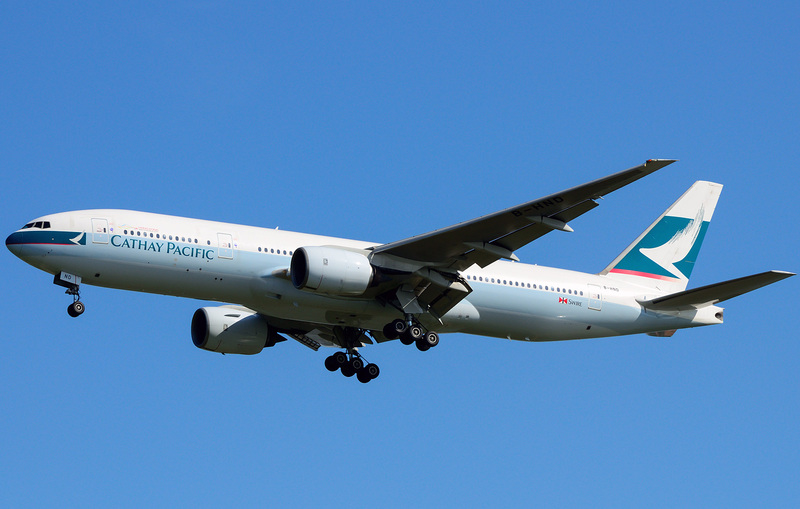 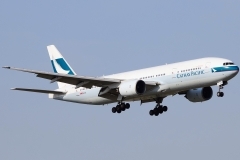 “Cathay Pacific” operates 3 aircrafts Boeing 777-200. 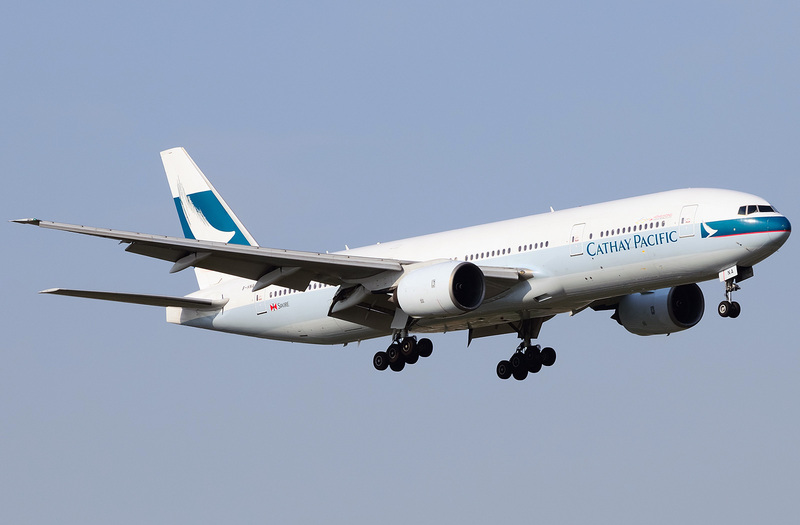 Passenger airplanes of Boeing 777 family (Boeing T7, Boeing Triple Seven) are used as freight and passenger transport on long-haul routes. 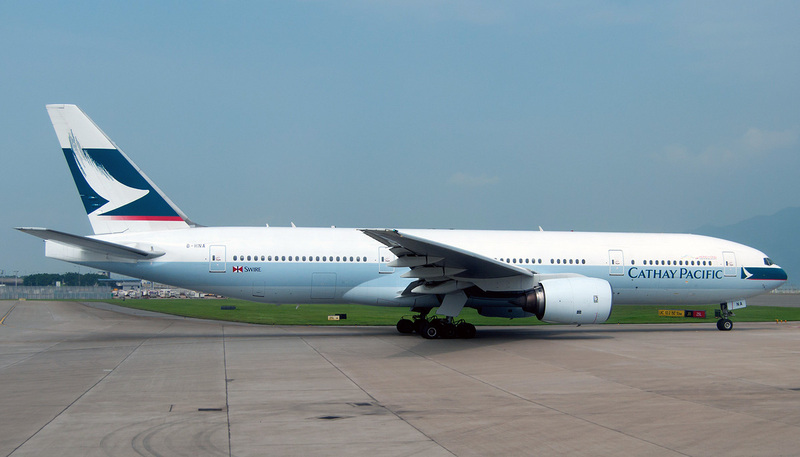 Depending on the model and configuration Boeing 777 is able to transport 300-550 passengers. 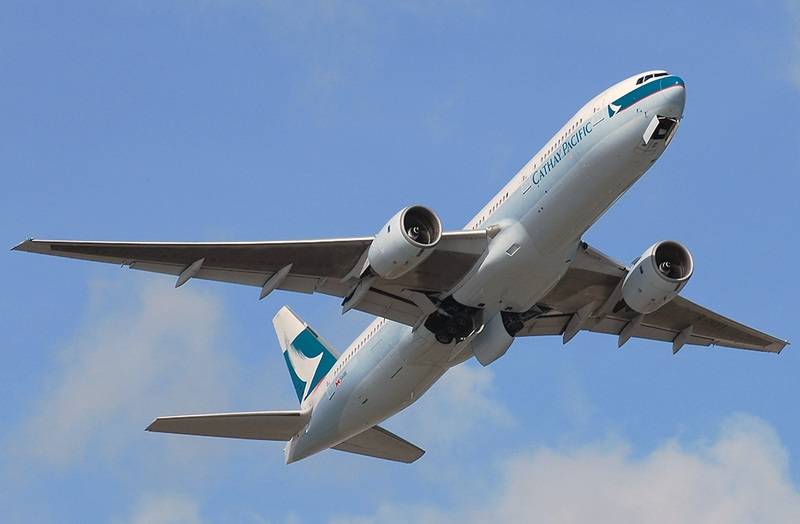 Being the biggest two-engine passenger jet airplane, Boeing 777 is the accident flight record holder under ETOPS standard (Boeing 777-200ER has spent in the air 177 minutes with one working engine). 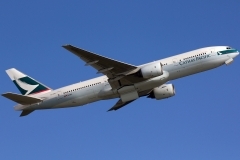 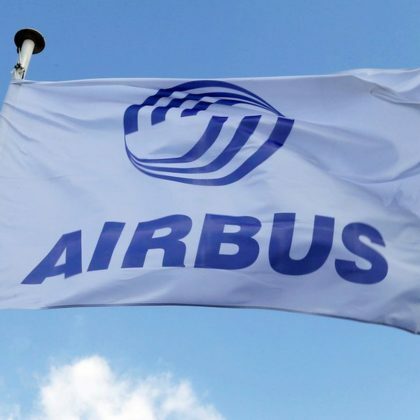 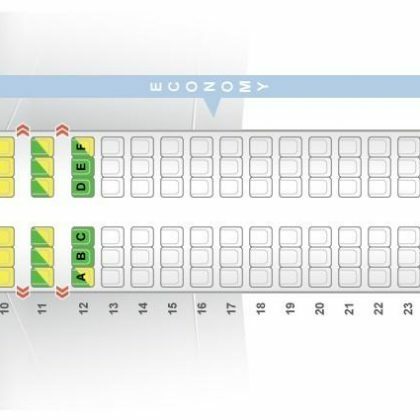 Of course all routes for the flights made on Boeing 777 airplanes are planned in accordance with ETOPS requirements (Extended-range Twin-engine Operational Performance Standards) which increases passenger safety. 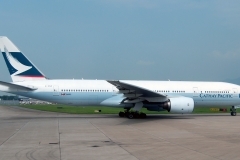 The base model of the family became Boeing 777-200 that was fully planned with the help of three-dimension (3D) computer system CATIA. 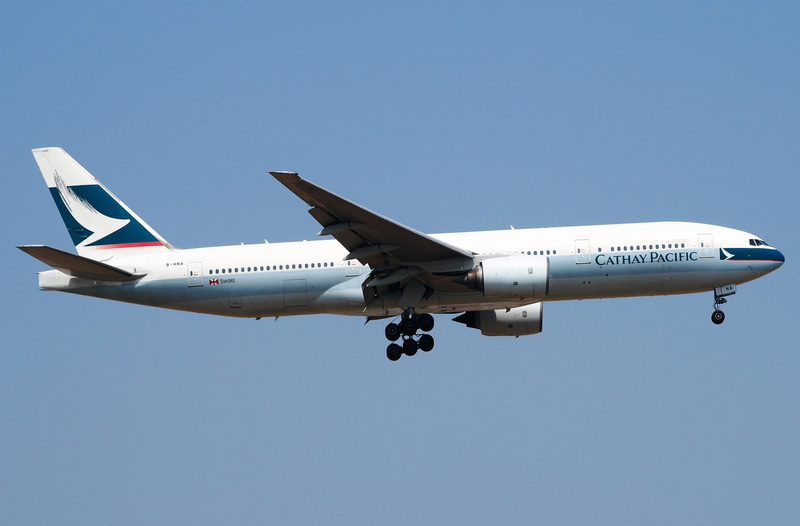 Airplane Boeing 777-200 has made its first flight in 1994 and in May 1995 United Airlines got this airplane for commercial use.